Sustainability Outlook places a high priority on upholding the privacy of its Site visitors. Please note that we may provide aggregate statistics about our visitors, customers, sales, traffic patterns and related Site information to reputable third parties, but these statistics will include no personally identifying information. We do log your IP address (the Internet address of your computer) to give us an idea of which part of our Site that you visit, and how long you spend there. But we do not link your IP address to any personal information unless you have registered with us. Like many other commercial websites, the Sustainability Outlook site may use standard technologies and HTML tools to collect information about how you use the Site or to record that you opened an email marketing message. Some Sustainability Outlook sites and HTML-formatted e-mail newsletters may use web beacons in conjunction with cookies to understand user behavior. A web beacon is an electronic image, called a single-pixel (1x1) GIF, or clear GIF. Web beacons can recognize certain types of information on a visitor's computer, such as a visitor's cookie number, the time and date of a page view, or a description of the page where the web beacon is placed. Some web beacons may be unusable if you elect to reject their associated cookies. 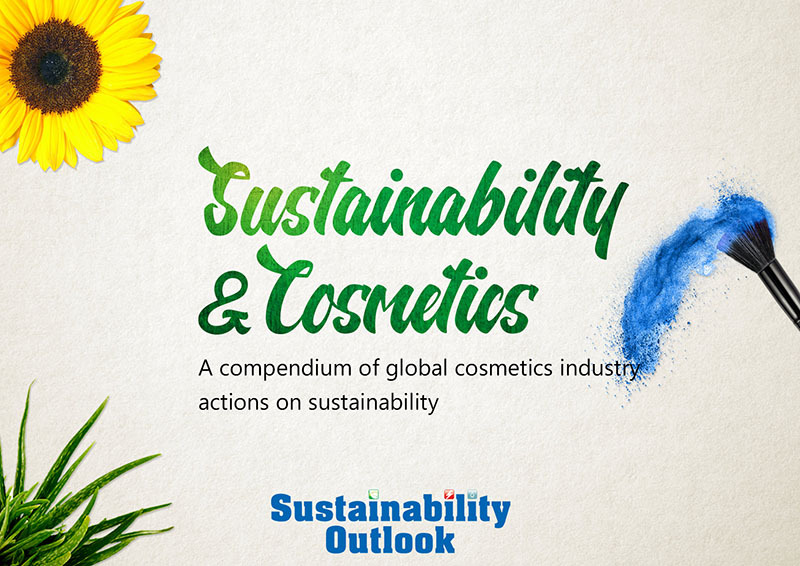 Sustainability Outlook may also use customized links or other similar technologies to track email links that you click. We may associate that information with your personal information in order to provide you more focused e-mail communications or purchase information. Each e-mail communication includes an “unsubscribe” link, allowing you to stop delivery of that type of communication. If you prefer not to receive cookies while browsing our website or via HTML-formatted emails, you can set your browser to warn you before accepting cookies and refuse the cookie when your browser alerts you to its presence. You can also refuse all cookies by turning them off in your browser, although you may not be able to take full advantage of Sustainability Outlook’s Site if you do so. In particular, you may be required to accept cookies in order to complete certain actions on our Site. You do not need to have cookies turned on, however, to use/navigate through many parts of our Site, except access to certain of Sustainability Outlook’s web pages may require a login and password. You are entitled to view your personal data upon request to Sustainability Outlook. Sustainability Outlook will, at your request or on its own initiative replenish, rectify or erase any incomplete, inaccurate or outdated personal data. No information may be submitted to Sustainability Outlook by persons under the age of 18 without the consent of a parent or legal guardian, nor may persons under the age of 18 make purchases or other legal acts on this Site without such consent. Kindly comply with this policy.